Common Sound. Common Ground. We All Speak Music. 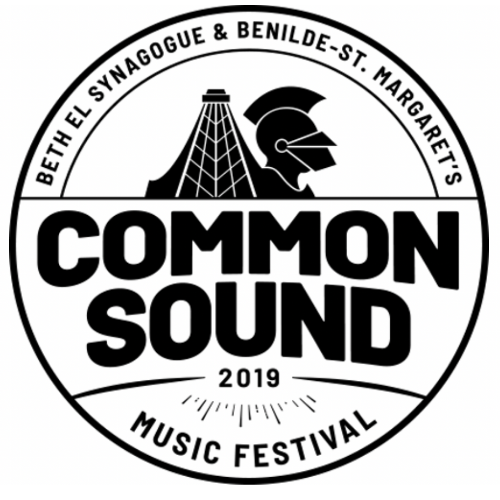 Beth El Synagogue and Benilde-St Margaret’s Catholic School present the 2nd annual Common Sound Music Festival on Sunday, June 30th. The festival will take place in the synagogue’s large parking. Festival headliner will be Doomtree in their only 2019 local performance. Other acts: Jeremy Messersmith, The New Grey and Stereo Kitchen. Adam Ehrmantraut, Ed.D., President, Benilde-St Margaret: “We all share a common bond, despite our backgrounds, despite our differences. By joining together, we can collectively use our talents, skills and passions to positively impact our communities and society. This starts with partnership and it starts with being good neighbors." Lazerbeak, Doomtree: "We're really excited to be playing Common Sound this year. I'm pumped to be part of an event that so heavily celebrates inclusivity, community building, and unity - three things that have always been extremely important to the Doomtree ethos. This is currently the only full-crew Doomtree performance on the books for 2019, so it should be a real doozy. Can't wait!" Parking is available in the Benilde-St Margaret parking lot and in surrounding neighborhoods.Live music from Doomtree, jeremy messersmith with special guests Stereo Kitchen, The New Grey, and kids performances TBA! Thank you to Steel Toe Brewing for being out exclusive beer provider & partner. Doomtree started as a mess of friends, fooling around after school, trying to make music without reading the manual. The group had varied tastes—rap, punk, indie rock, pop—so the music they made together often bore the toolmarks of several styles. When they had enough songs, they booked some shows. They made friends with the dudes at Kinkos to print up flyers. They burned some CDs to sell. The shows got bigger. Of necessity, Doomtree’s seven members (Cecil Otter, Dessa, Lazerbeak, Mike Mictlan, P.O.S, Paper Tiger, and Sims) figured out how to run a small business. Lazerbeak’s garage became the merchandise warehouse; P.O.S’ mom’s basement became the webstore. A decade and fifty releases later, it’s all properly official—Doomtree is now a real, live label with international distribution—but not too much has changed. Doomtree still partners with people who aren’t jerks. If they can’t find something they need, they make it themselves. Although each member has a career as a solo artist, every so often the whole crew convenes to make a collaborative record as a group. The most recent Doomtree record was called No Kings. A lot of people liked it. Happily, some of those people were writers at places like Vice, NPR, Rolling Stone, etc. According to the Village Voice, Doomtree is “one of the most talented and dedicated rap groups working today.” VH1 says the crew has “the aggressive energy of a punk act with just the right amount of hip-hop swagger.” In support of No Kings, Doomtree made laps around the US and hit Europe a couple times too. They played at festivals like Lollapalooza, SXSW, and Belgium’s Dour Festival. The newest Doomtree record is called All Hands, due January 27th 2015. The title nods to the nautical rally cry, “All hands on deck,” and the album stands as the most collaborative and cohesive project the crew has yet produced. The production from Cecil Otter, Lazerbeak, Paper Tiger, and P.O.S twists through 13 booming tracks, building the raw and epic soundscapes that the group has become well known for, while adding more of-the-moment musical elements and techniques for a genre-spanning effect. This is the sound of old friends fine-tuning their craft, both together and individually, for over a decade, and it shows. Lyrically, All Hands sounds hungry as all hell. 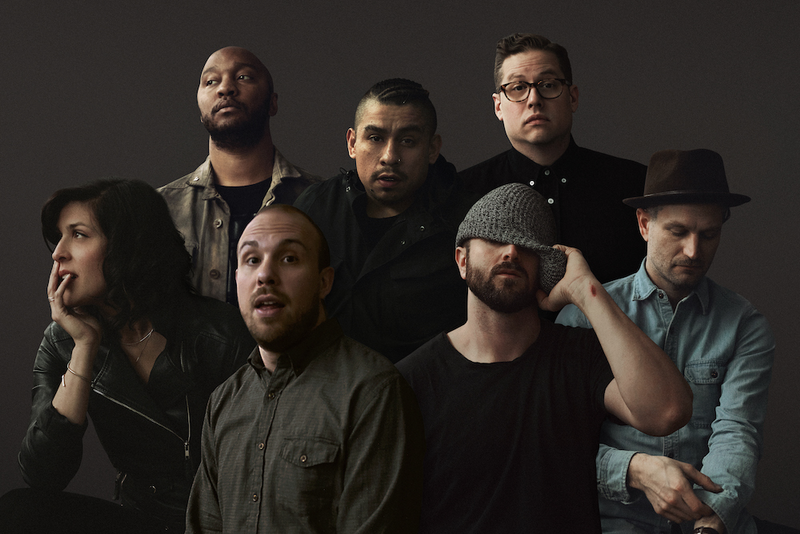 The three-year gap between Doomtree albums has given each of the five emcees substantial time to grow as solo artists, and the group’s return finds everyone tour-tested with plenty to prove. Sims, P.O.S, Mike Mictlan, Dessa, and Cecil Otter drive home razor-sharp cadences, hard-hitting punchlines, and monstrous choruses, passing the spotlight back and forth until the house lights come up. 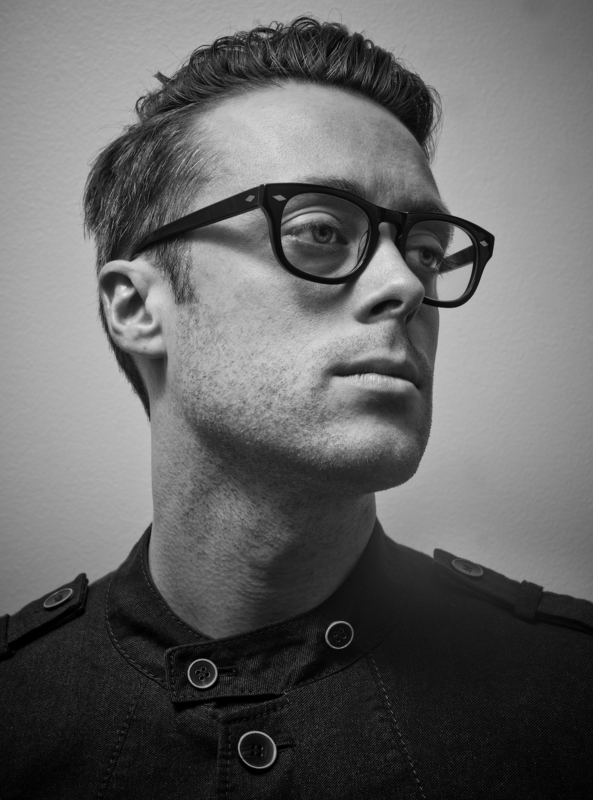 Hailed as a “Minnesota music hero” by the Minneapolis Star Tribune, singer-songwriter jeremy messersmith got his start like most musicians: performing in coffee shops and recording songs in his basement. His first effort, The Alcatraz Kid (2006) featured quiet, often melancholic songs drew the attention of Dan Wilson (Trip Shakespeare, Semisonic), who then produced Messersmith's follow-up, The Silver City (2008). With his subsequent releases (The Reluctant Graveyard and 2014’s Heart Murmurs) messersmith's reputation for elegant, literate songcraft continued to build nationally with acclaim from NPR, Time Magazine, and an appearance on Late Night with David Letterman. In April 2017, messersmith took an unexpected turn by publishing a songbook of ukulele music entitled 11 Obscenely Optimistic Songs For Ukulele: A Micro Folk Record For The 21st Century And Beyond, which he followed up with an 80-stop “micro tour” of free pop-up concerts around the US. His newest effort, the orchestral pop record Late Stage Capitalism, was released in 2018 on Glassnote Records. More info at jeremymessersmith.com.